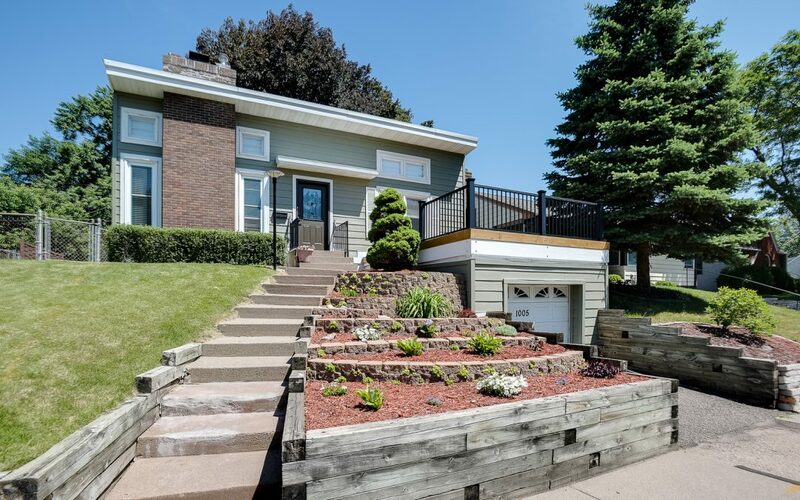 St. Paul Home SOLD – 1373 Schletti Street! 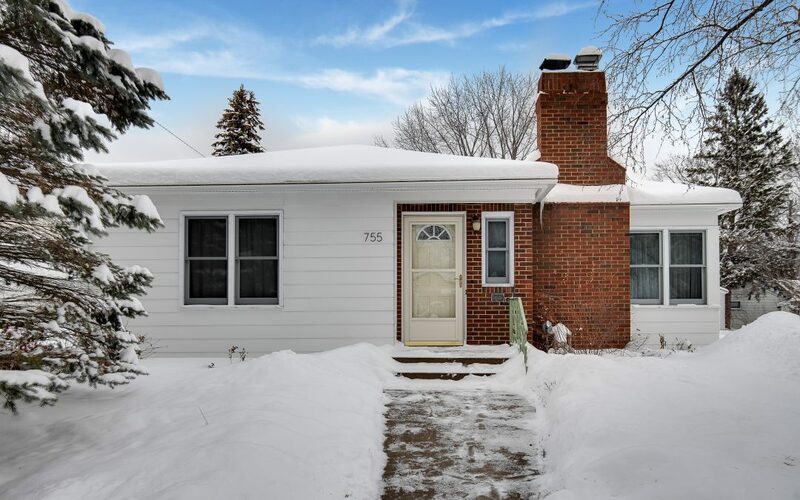 This beauty – located at 1373 Schletti Street near Como Park – closed on 11/2 for 101% of list price! It spent only days on the market before a fantastic offer was accepted, and our sellers were delighted! 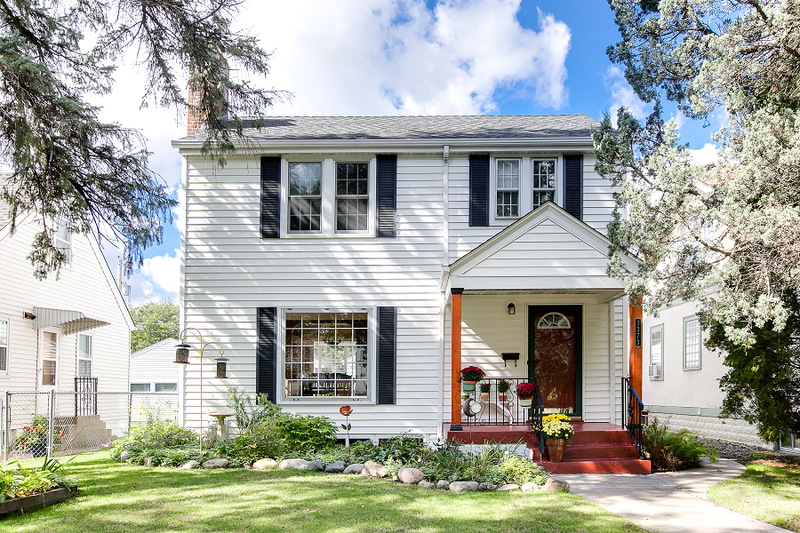 SOLD in Como Park – 1005 Iowa Avenue! 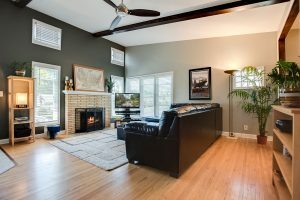 It’s been a great year to be a Como Park seller! 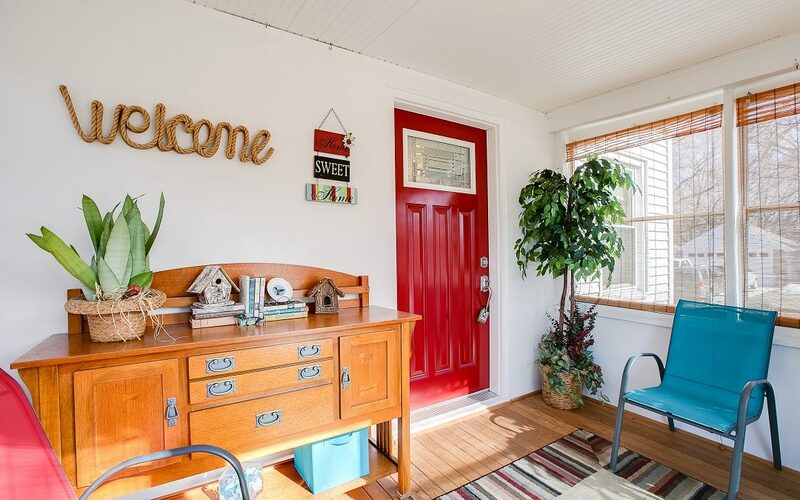 This exceptional home – located at 1005 Iowa Avenue – didn’t even make it to the market before it received an offer. 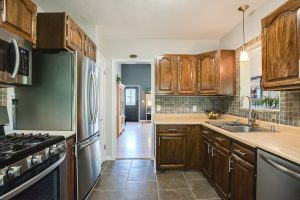 It closed on 7/25 for over asking price, giving our seller a dream result in far less time than expected. 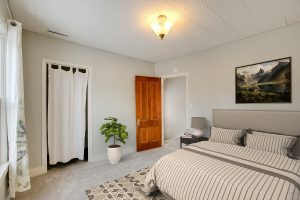 Our professional stager and photographers helped put the finishing touches on this beauty! 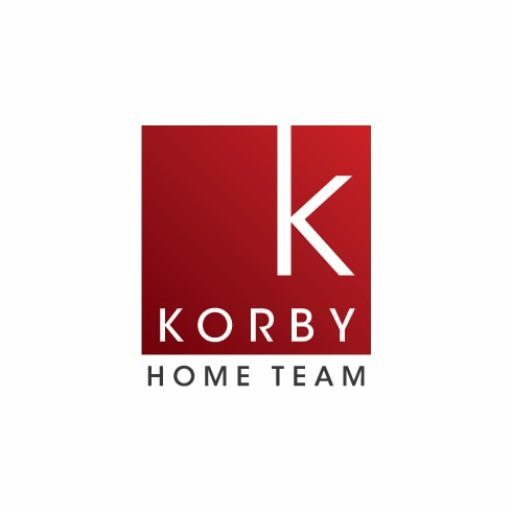 Interested in selling YOUR Como Park home? Drop us a note and we’ll share how our strategies can work for you! 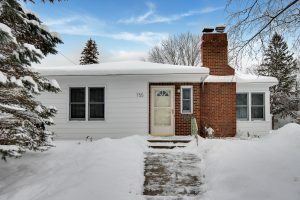 It’s a great time to SELL in Como Park! 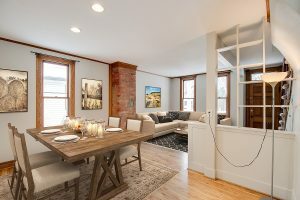 927 Iowa is SOLD! 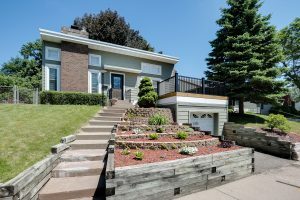 927 Iowa Avenue in Como Park closed on 6/29! 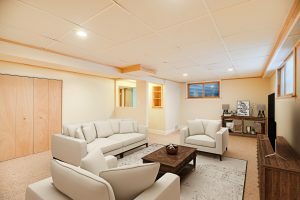 It had one of the busiest debuts in recent memory, with dozens of showings in the short time it was on the market. 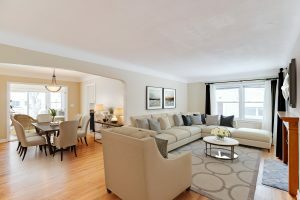 We were thrilled to help our clients with this speedy sale! 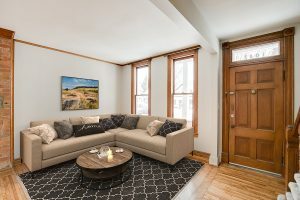 SOLD in Como Park – 1590 Saint Albans Street! 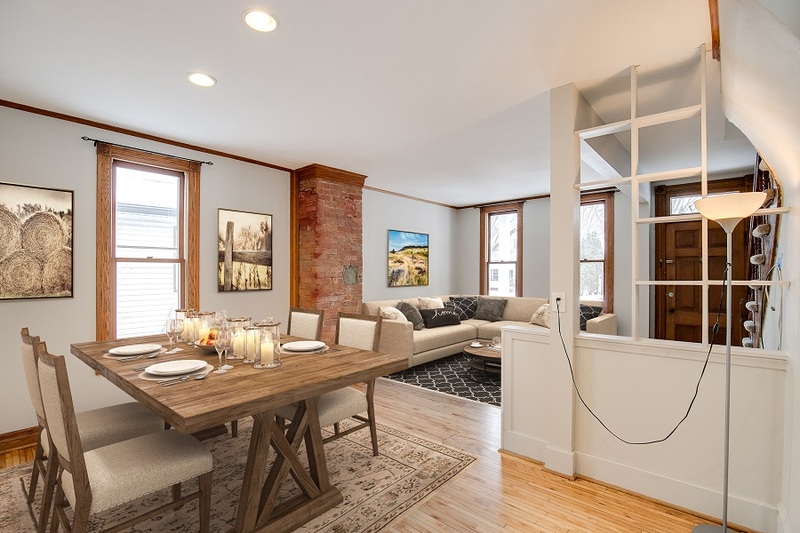 This beauty – located at 1590 Saint Albans Street – closed on June 6th for 101% of listing price! 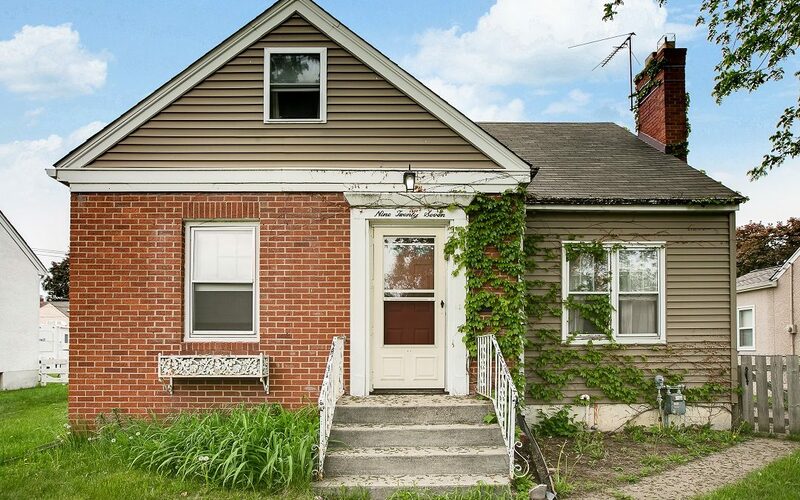 It spent only a few days on the market before an offer was accepted. 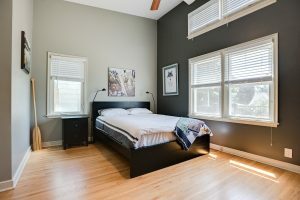 Our professional stager provided her expertise, and our photographers were able to capture just the right angles.